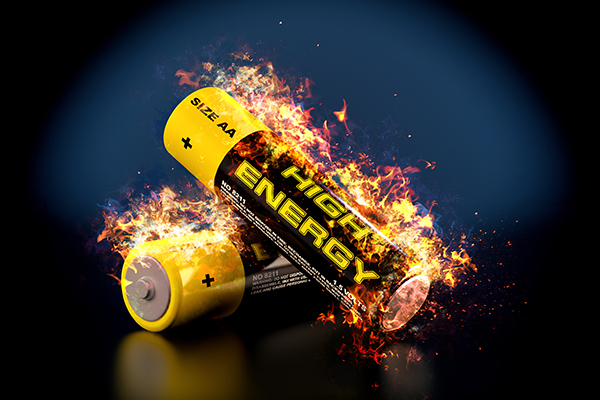 Packaging and resource recovery company Visy Industries plans to invest $30 million of Clean Energy Finance Corporation (CEFC) finance across a range of energy efficient, renewable and low-emissions technologies over the next four years. 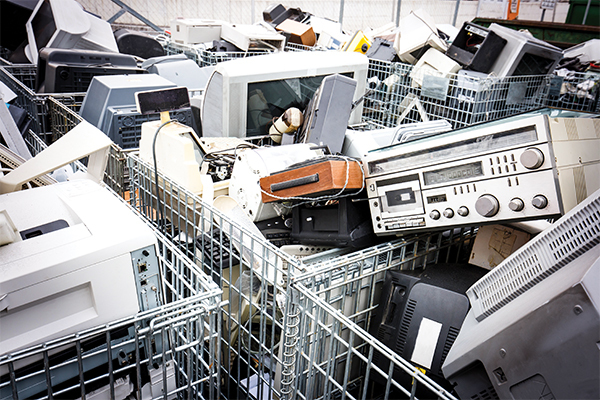 Visy plans to use the funds to increase waste recycling and processing capabilities while also offsetting the impact of changes in the international recycling market. CEFC’s finance is part of a pipeline of potential projects to increase Visy’s manufacturing capacity to recycle waste materials by 10 per cent and improve the energy efficiency of the company’s large-scale manufacturing operations. Visy’s pipeline includes better processing and sorting technology to increase the amount of material which can be recycled as well as increased energy generation to offset grid energy needs. 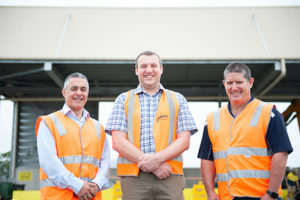 The company currently recycles 1.2 million tonnes of paper and cardboard each year and expects to increase its capacity by 10 per cent as a result of the $30 million investment program. 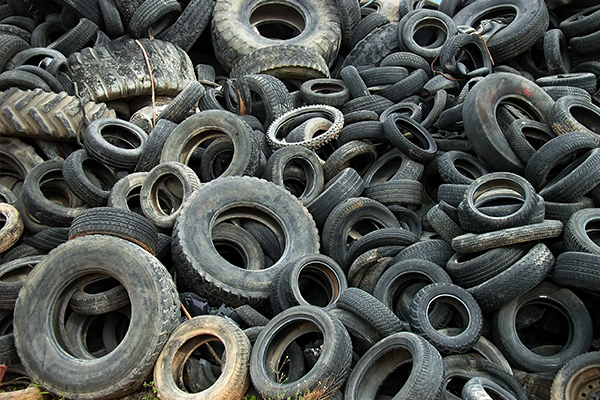 The CEFC aims to increase its investments in waste-related projects as part of its goal to reduce Australia’s overall emissions. 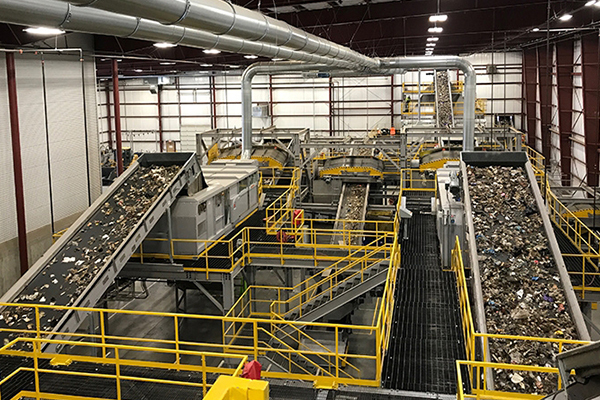 CEFC CEO Ian Learmonth said Visy is a leader in recycling and the use of energy efficient and renewable energy technologies and that the CEFC was proud to work with the company to respond to the waste crisis. “As a community, we need to reduce our overall waste as well as invest in more sustainable management of remaining waste. This includes extracting energy from non-recyclable waste to replace fossil fuels, as well as increasing our ability to recycle paper and packaging waste onshore,” Mr Learmonth said. According to the International Energy Agency, Australia’s manufacturers are the most energy intensive in the world and accounted for around 40 per cent of natural gas consumption in 2014-15. Visy Chairman Anthony Pratt said the company was pleased to partner with the CEFC to improve sustainability. “Visy has pledged to invest $2 billion in Australian manufacturing to create jobs, increase efficiencies and boost sustainability,” Mr Pratt said. 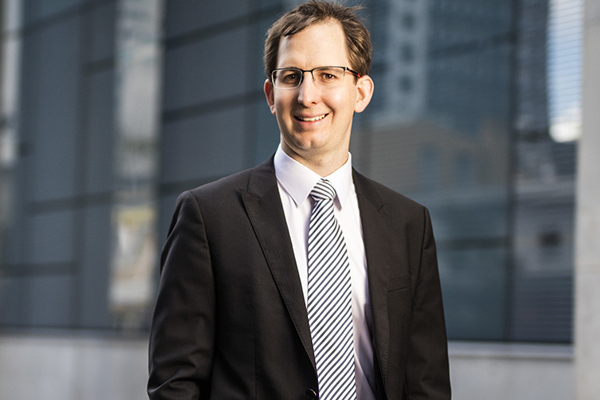 CEFC Bioenergy Sector Lead Henry Anning said with the investment into Visy, it will be able to upgrade its existing infrastructure as well as invest in new equipment. “We see clean energy technologies playing an increasingly important role in enabling Australian industry to reduce its energy intensity and better manage its energy-related operating costs,” he said. 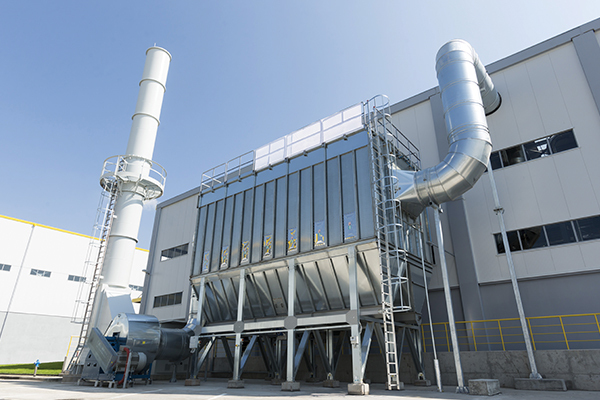 “Visy is already a great example of this, meeting a part of its energy needs, including heat, through its existing biomass and energy from waste investments. Victorian recycling and resource recovery company Repurpose It has been named one of Westpac’s Businesses of Tomorrow for 2018. The program showcases businesses that have shown adaptability, resilience, value to customers and a readiness to meet challenges of the future. Repurpose It was named one of the top 20 businesses and will receive a two-week study tour to Silicon Valley and a tailored $50,000 professional services package from their choice of select providers offering legal services, PR and communications, customer relationship management and management consulting. 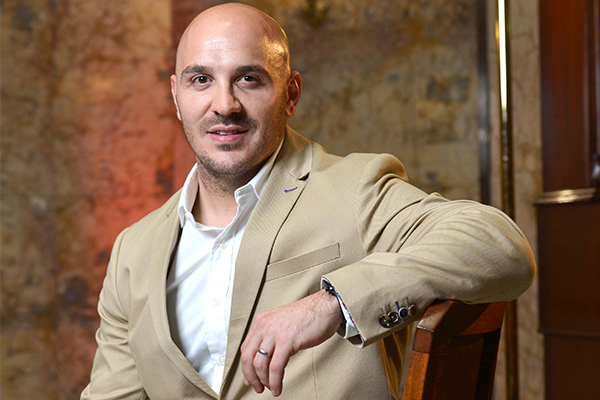 Repurpose It’s George Hatzimanolis said the company is extremely proud to be recognised as one of this year’s top 20 Businesses of Tomorrow by Westpac. 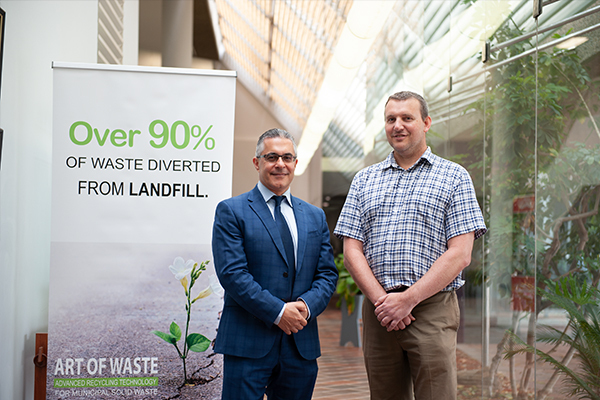 “Selected from over 2000 applicants across multiple industries, we are honoured to represent the resource recovery sector and hope to demonstrate the innovative spirit that is strongly engrained across our industry as we convert waste to resource for future generations,” George says. 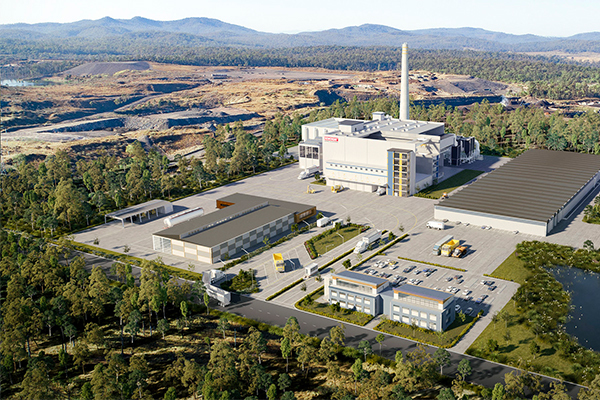 Repurpose It is in the process of installing Australia’s first construction and demolition waste washing plant, which will treat the residual waste from materials recovery facilities (MRFs) and process it back into materials suitable for civil construction. Based in Melbourne, Repurpose It will wash materials including rail ballast, glass, excavated materials and demolition waste fines. 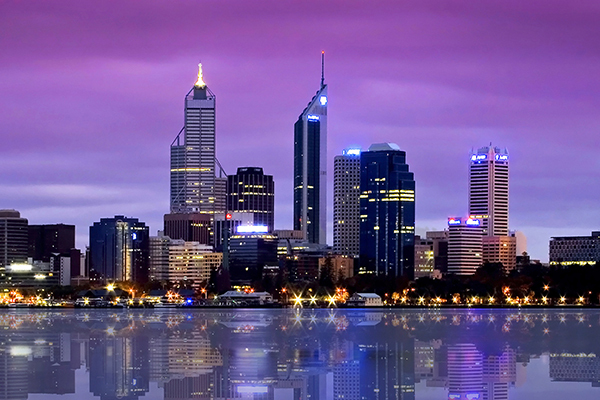 The top 20 will also take part in a mentor matching program with notable Australian business leaders. Westpac Business Bank Chief Executive and 2018 program judge David Lindberg said this year’s applicants demonstrated the scale of movement of the Australian economy into a digital world. “The digital economy is predicted to be worth $139 billion by 2020 to the Australian economy – as a key driver of change in the future. This year’s businesses reflect the drive that’s disrupting and shaping the industries they operate in,” he said. Pictured: Repurpose It’s George Hatzimanolis.